Our endeavor will not be limited by industry or geography. Nor will the technology platform be a limitation. We will strive forward no matter how complex the solution is. If it is about security printing solutions, we’ll get it done. 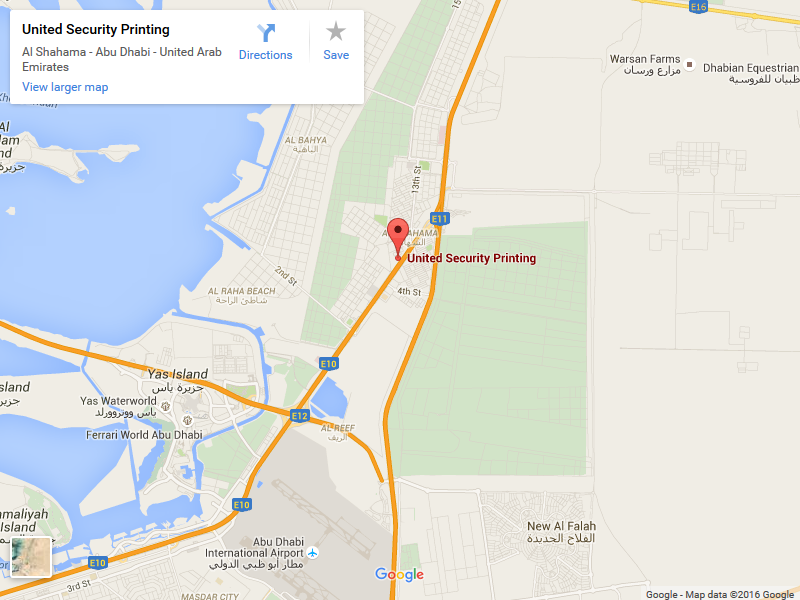 Passion for a serious business like security printing. Passion for staying on top of the ever-changing technology game. Passion for achieving the high standards set by certification authorities. Passion for understanding the intricacies of every client, every industry. Passion for delivering a quality product day after day after day. Passion for fulfilling a promise. Because when you are passionate about your business, everything is possible. USP employees share a set of values that provide the foundation for our Business Principles. 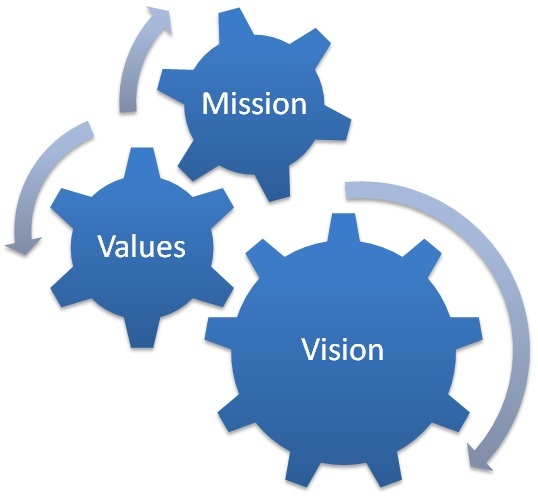 Our core values reflect what is truly important to us as an organization. We are single mindedly passionate about security. It is an integral part of who we are and what we stand for and is reflected in every aspect of our products and services. Whatever it takes, whatever is needed, wherever it is needed it, when it comes to Security Printing, consider it done! We invest in the latest technologies, and source the best industry experience and global expertise to meet the needs of our customers anywhere in the world.